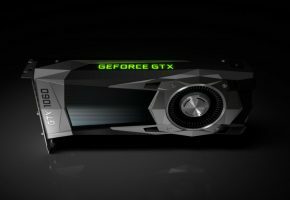 NVIDIA’s most anticipated chip — GP100 aka ‘Big Pascal’ — could feature a massive performance upgrade compared to previous generation. 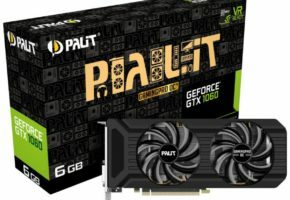 NVIDIA Pascal GP100: 12 TFLOPS SP, 4 TFLOPS DP? It means Pascal could feature 1/3 DP to SP ratio, similar to Kepler architecture, but different from ‘Single Precision Oriented’ Maxwell. More importantly computing performance gives us a hint on how many CUDA cores could Big Pascal have. 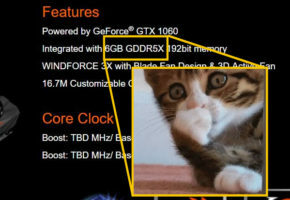 Assuming GP100 has 1000 MHz core clock, the CUDA count would be 6144, twice as much as GM200. 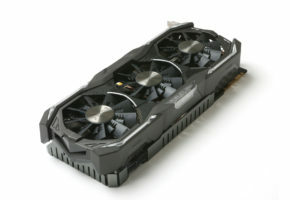 Of course the numbers shared by the professor are probably not very accurate, but we do believe they are based on information shared by NVIDIA itself, so it won’t hurt if we analyze them further. 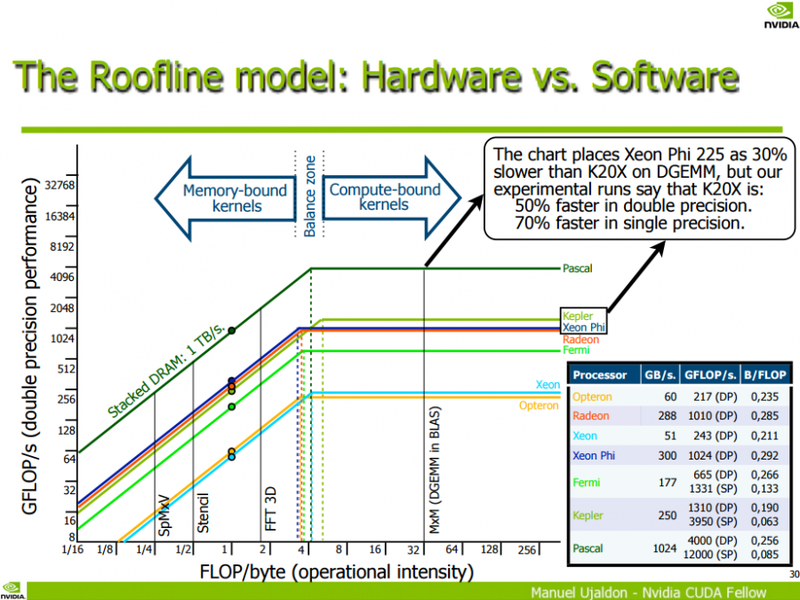 Streaming Multiprocessor Pascal featuring 128 CUDA cores each (similar to Maxwell). 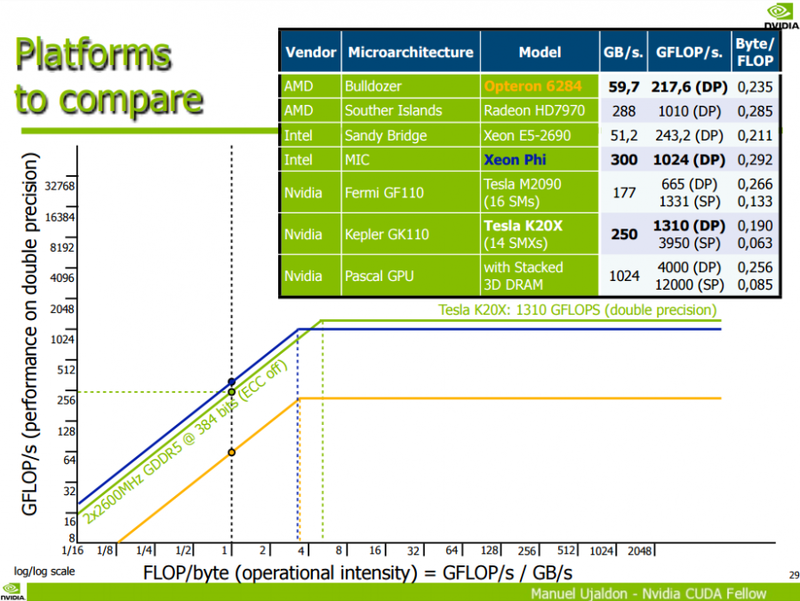 In our predictions we have assumed that 5120 CUDA core count is the most suitable number for GP100. 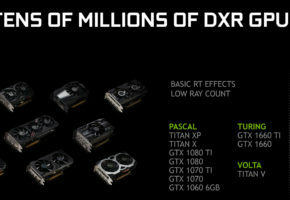 Of course such core count would be reserved for professional line at launch, with new TITAN successor coming at later date. 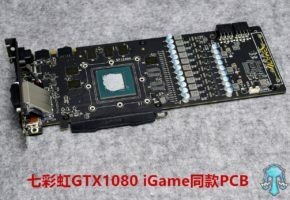 The GP104 could therefore have 20 SMX with 2560 CUDA cores on board, which should be enough to compete against GTX 980 Ti, as we are also getting HBM and FinFET with next generation GPUs.